Defenseman Tim Erixon is Nick's final guest for the 2018-19 season. Tim reflects on his 11 seasons of pro hockey, his first NHL game, sounds off on surprise parties and more! After interrupting the show for weeks, it's finally time for "Broadway" to step up to the mic. 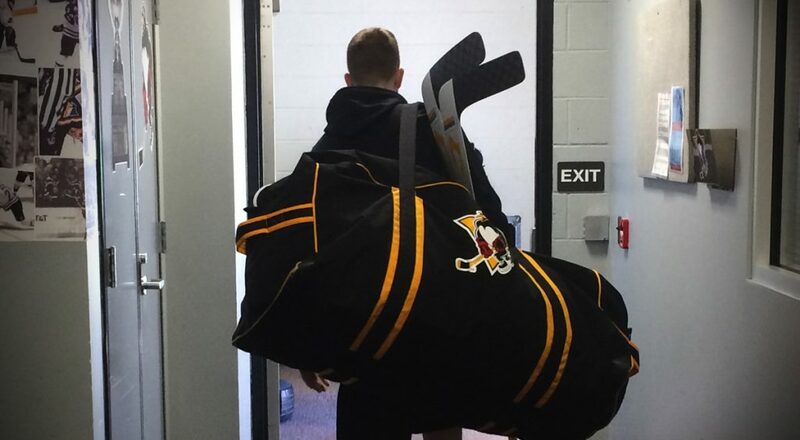 Jimmy Hayes is Nick Hart's guest on the latest episode of the Penguins Podcast. Ryan Scarfo is up next on the Penguins Podcast, telling us all about his days as a drummer, ferry rides through the mountains of British Columbia, and how he got his nickname, "Doc". 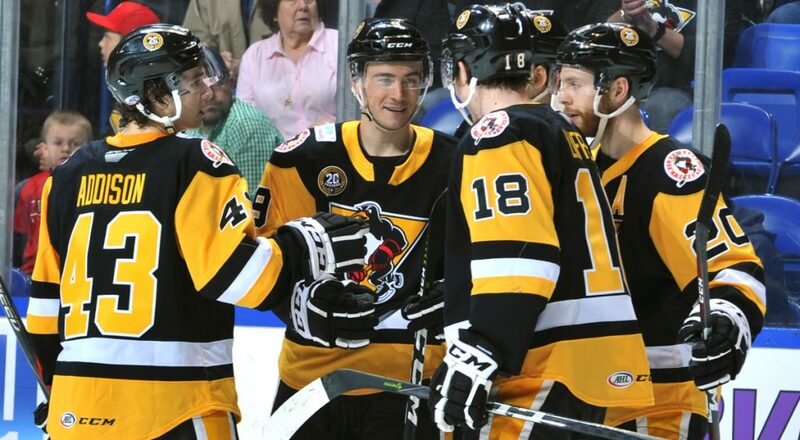 Sam Miletic drops by and has a chat with Nick Hart on the latest and greatest episode of the Wilkes-Barre/Scranton Penguins Podcast! Defenseman Macoy Erkamps is next up as Nick Hart's guest on the latest episode of the Wilkes-Barre/Scranton Penguins Podcast! 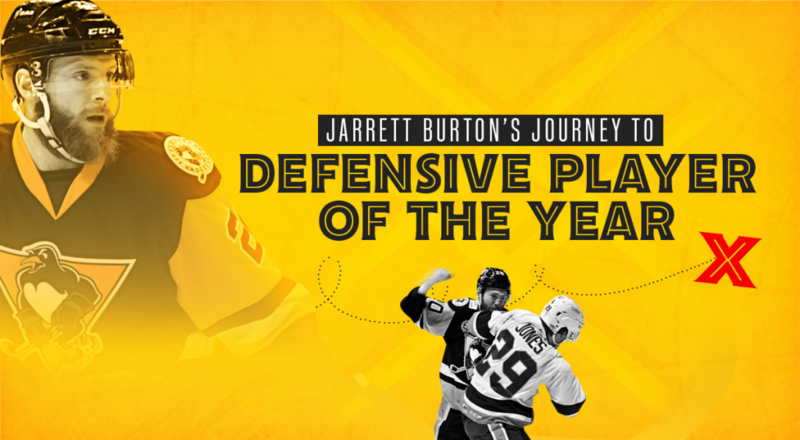 In the first episode of 2019 Jarrett Burton makes his long-awaited podcast debut! Jarrett discusses the merits of karaoke bars, legends of Sault Ste. Marie and makes plans to travel the world. 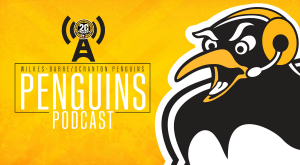 Wilkes-Barre/Scranton's new assistant coach, Jarrod Skalde, stops by for a fun chat about his well-traveled playing career, coaching Ilya Bryzgalov, "Dark Side of the Rainbow" and more! 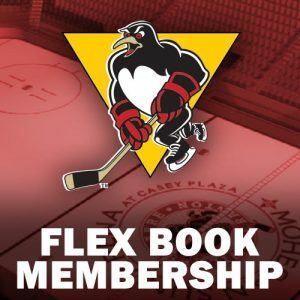 The Pens' leading goal scorer, Anthony Angello, drops by the Podcast to discuss many things, including the book that changed his career path, how he kills time on car rides and what show he can't get enough of right now. 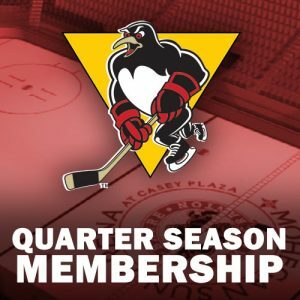 Will O'Neill is BACK with the black and gold and making his first appearance on the Wilkes-Barre/Scranton Penguins Podcast! 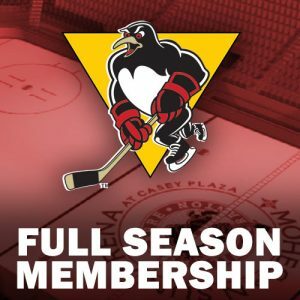 The Penguins Podcast is BACK, and Sam Lafferty is the special guest for the first episode of the season!